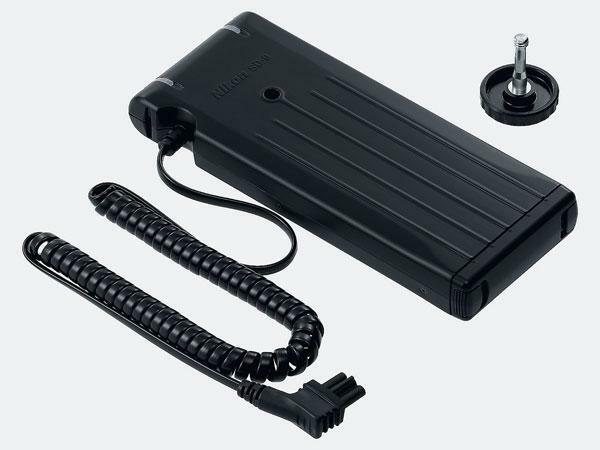 For the studio photographer on location or shooting environmental portraits, connecting a studio strobe to a battery pack, battery-driven power pack, or pure sine wave inverter frees one of the constraints of plugging into an AC outlet and worrying about tripping circuit breakers or blowing a fuse, and it removes wires that could prove hazardous (combined with wireless syncing of the flash, I might add). And wedding and event photographers who rely on portable strobes that run entirely on external battery power are well familiar with the benefits—power that lasts and keeps pace with the event. There are countless choices, whether you’re just starting out or looking to upgrade or expand your lighting system. 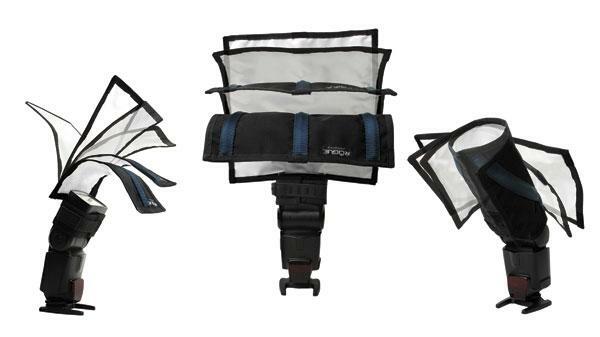 When you need the power and versatility of a studio strobe for location shooting and environmental portraiture but don’t want to schlep around a large, heavy studio system, you can turn to a portable lighting kit. 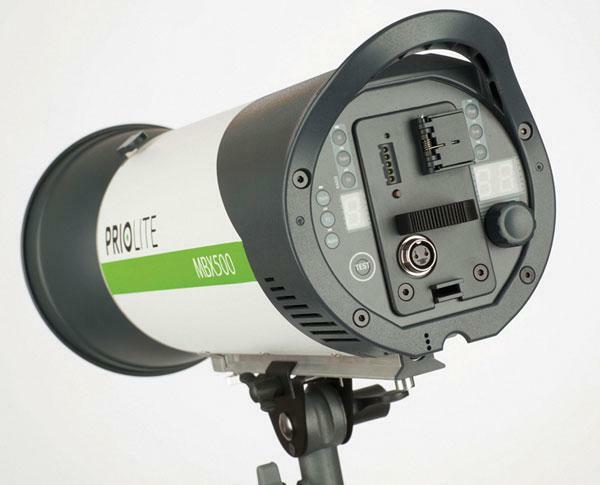 Priolite MBX500: The Next Generation Of Monolights? “Look Ma, no cords!” That’s right; the Priolite does not have a power cord. It is run strictly off battery power. 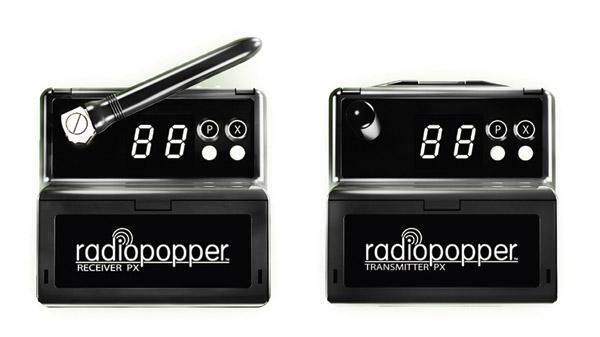 Each unit has its own interchangeable and removable battery, plus a built-in receiver to work with a Priolite transmitter. 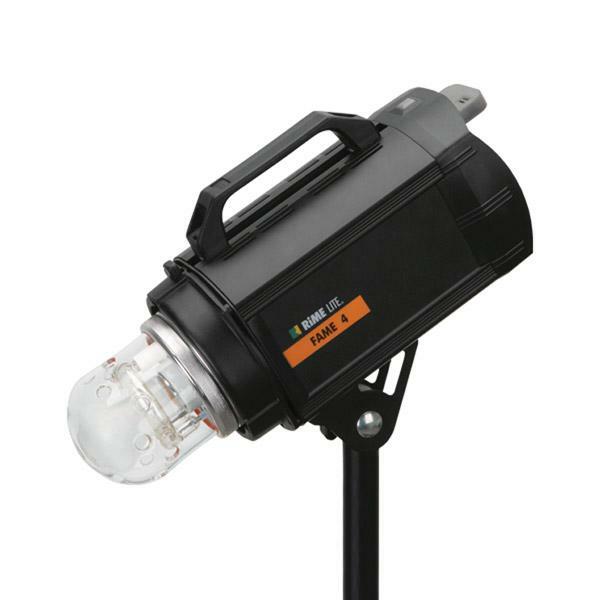 And, unlike most monolights, it has a usable modeling light even on battery power. 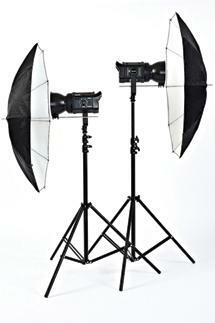 Recently I had an opportunity to test Profoto’s D1 monolight and their HR Softbox 1.5x3. To check out the combo the company sent along a Profoto D1 Air Kit that includes two D1 monolights, stands, umbrellas, and a case. I did not have the Air Remote to control the units from camera position. Profoto just released the new, more compact B2 off-camera flash along with a bevy of light shaping tools, designed for fast, easy on-location photography. 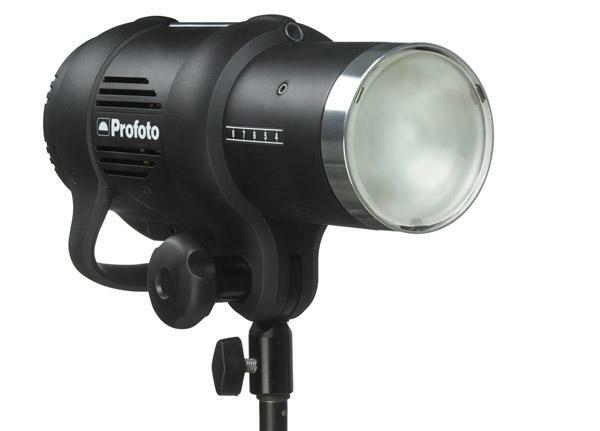 The Profoto B2 is the follow-up to the pioneering B1 off-camera flash from 2013, which combined the portability (and ease-of-use) of a speedlight with the performance of a pro monolight. 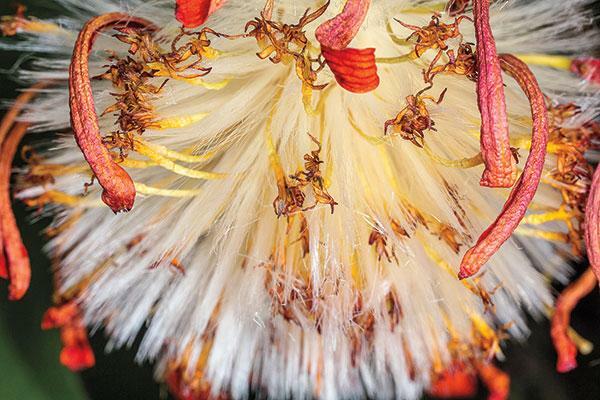 One of the biggest advancements in recent years in flash photography has been the ability to use your camera-compatible flash off-camera and wirelessly. 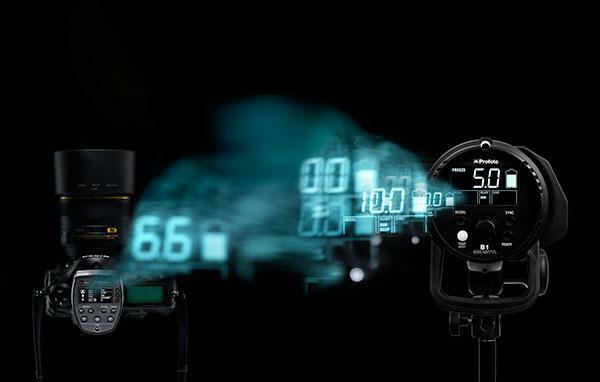 Canon, Nikon, and others have developed their own systems where you can control multiple units that not only fire at the same time but also can be put into groups with their own settings. 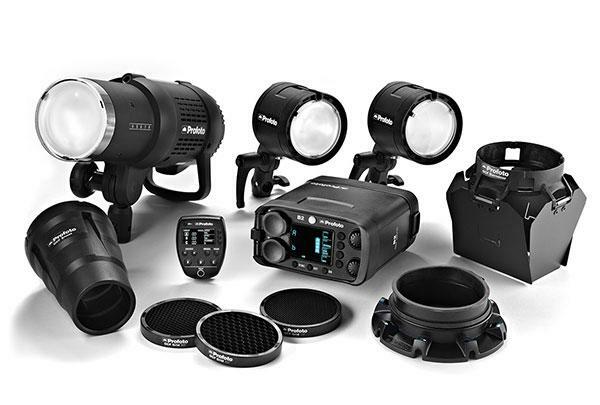 Rogue Photographic Design has updated their XL Pro Lighting Kit, adding new attachments and various improvements that include: a new Strip Grid, lighter weight materials, quicker attachment and a travel bag. 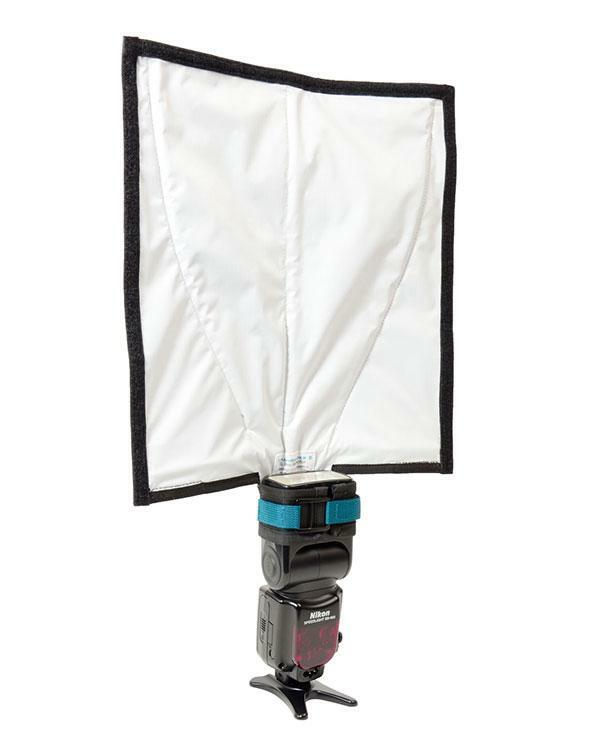 This lighting system includes the XL Pro Reflector with two quick change attachments that allow users to create a softbox or a strip grid. Many of us use the speedlight’s built-in kicker panel to add catchlights to the eyes and thereby give the subject a more animated look. Regrettably, this built-in device plays a marginal role in filling in shadows. So we turn to much larger, more functional bounce panels, and although they offer distinct advantages, these third-party panels may not be as flexible as we’d like. Enter Rogue FlashBenders from ExpoImaging (www.expoimaging.com). These panels quite literally lend a unique twist to speedlight photography. 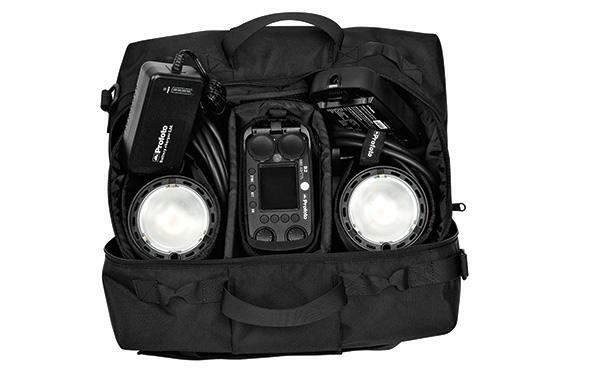 Rotolight Anova LED EcoFlood: Is This The Future Of Studio Lighting? One trend much in evidence for lighting these days is the use of LED as a light source. 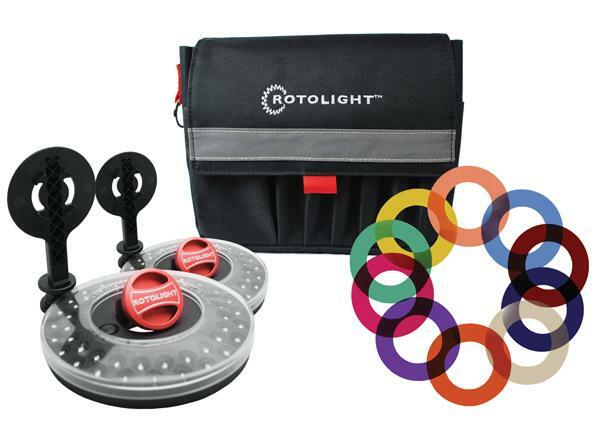 Rotolight, distributed in the US by R.T.S. 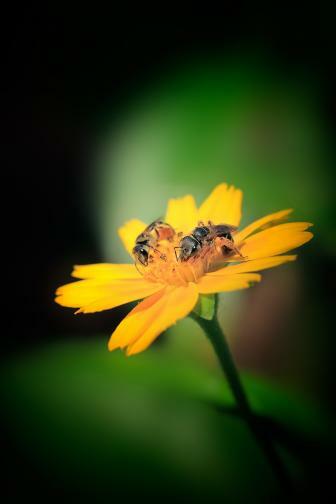 Inc. (www.rtsphoto.com), has several new products in this space, beginning with their RL48-B RingLight. 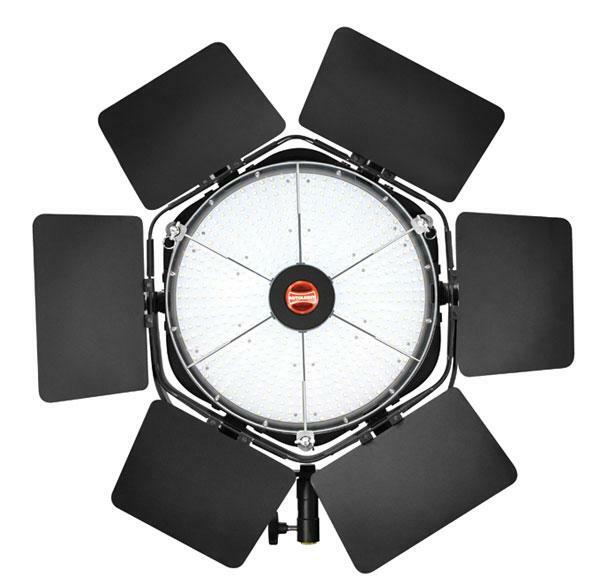 As a continuous light source, the Rotolight is useful for video or still photography. 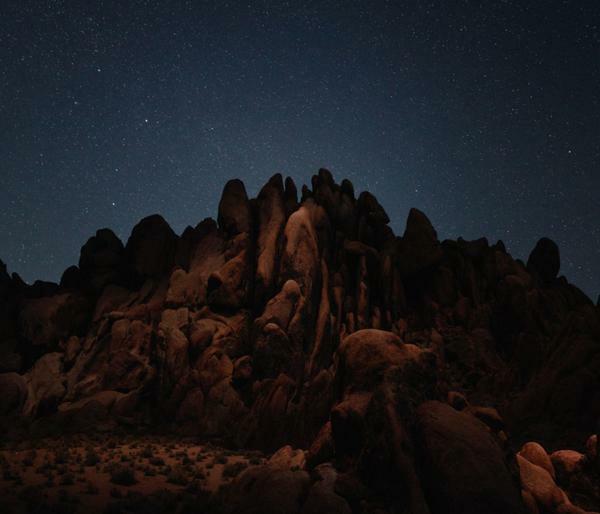 The basic RL48-B includes a filter holder and a Lee Filters Calibration Filter Kit (CTO: 205, 223, and 285; ND/Diffusion: 298, 209, and 216).